The route starts at London Welsh’s stadium Old deer Park on Friday 10th February 2017. Approximately 87 miles from London Welsh to Calne. Approximately 68 miles from Calne to Cardiff arriving in time for kick off between Wales V England. The match will be followed by a huge celebration of our achievement, Riding to the Rugby. 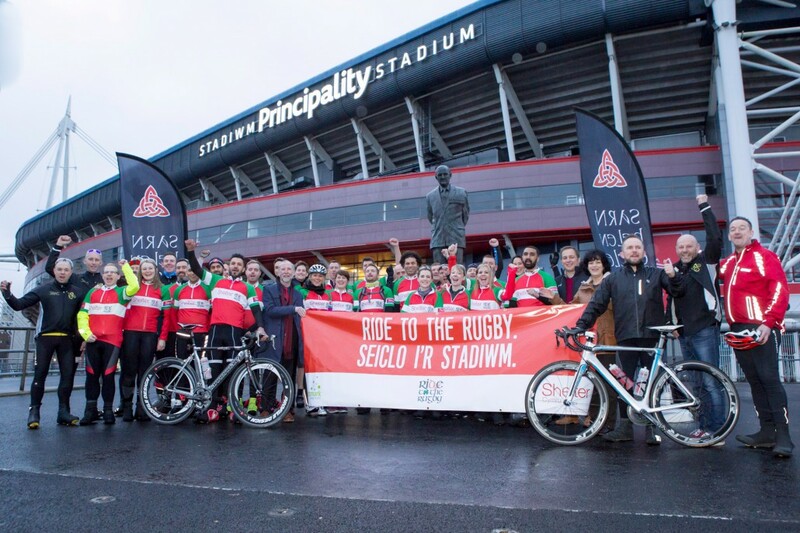 The ride starts at the Principality Stadium on Wednesday 15th March 2017. Approximately 57 miles from Cardiff to Bath. Approximately 82 miles from Bath to Portsmouth where we will be taking the ferry overnight to Caen. Approximately 87 miles following the Seine. Approximately 74 miles into Paris arriving in time for kick off between France v Wales. 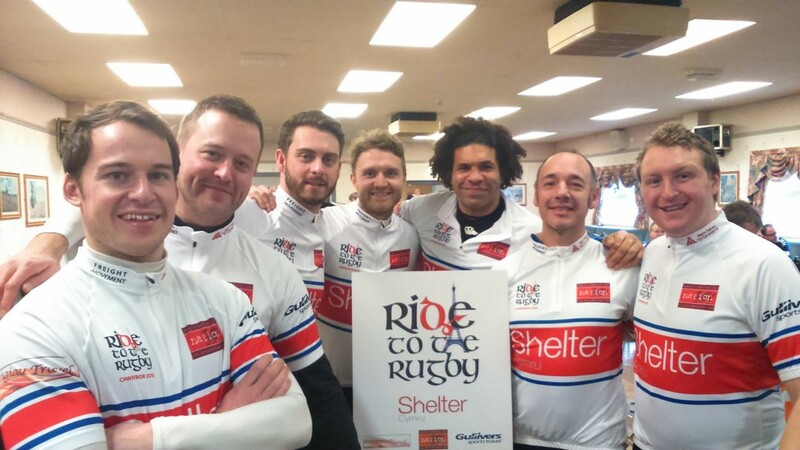 the match will be followed by a huge celebration of our achievement, Riding to the Rugby! Breakfast and specifically prepared meals throughout the day. A commemorative shirt upon which logos can be placed to generate sponsorship. Supplying their own bike and equipment- please note that wearing a cycle helmet will be mandatory during the event. A full briefing with further information about the route, equipment, training, etc will be provided.